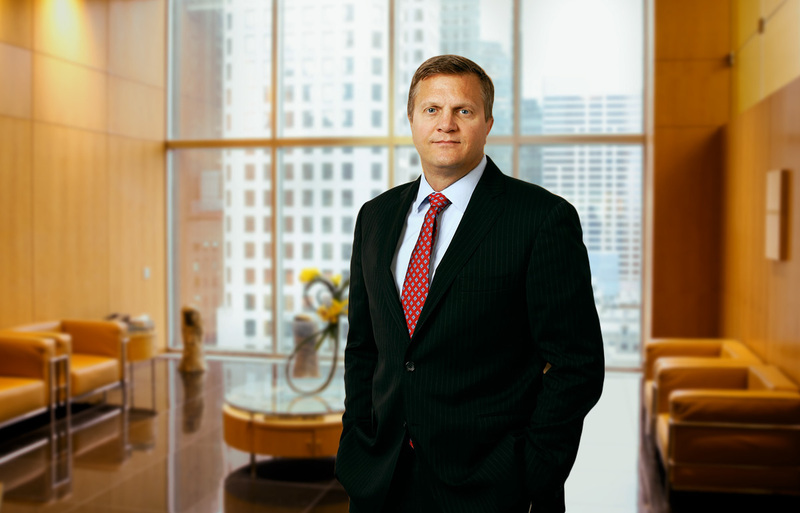 Mr. Rogers is MSD Capital’s Chief Operating Officer. He joined MSD as a Partner and its Chief Operating Officer in October 2014. Prior to MSD, he spent 10 years working in both portfolio management and operational roles at several hedge funds. From 2002 to 2004, Mr. Rogers worked at McKinsey and Co., where he consulted with several Fortune 500 companies implementing a wide range of business improvement strategies. Mr. Rogers received his M.B.A. from Harvard Business School in 2002, and a B.S. degree with honors in Mechanical Engineering from the U.S. Naval Academy in 1990. From 1990-2000, Mr. Rogers was a member of the U.S. Navy SEAL Teams. He is a Co-Founder of the Navy SEAL Foundation, a national non-profit that supports the SEAL Teams members and their families.